The CoffeeShop Blog: CoffeeShop "Mulberry Luxe" Photoshop/PSE Action! CoffeeShop "Mulberry Luxe" Photoshop/PSE Action! 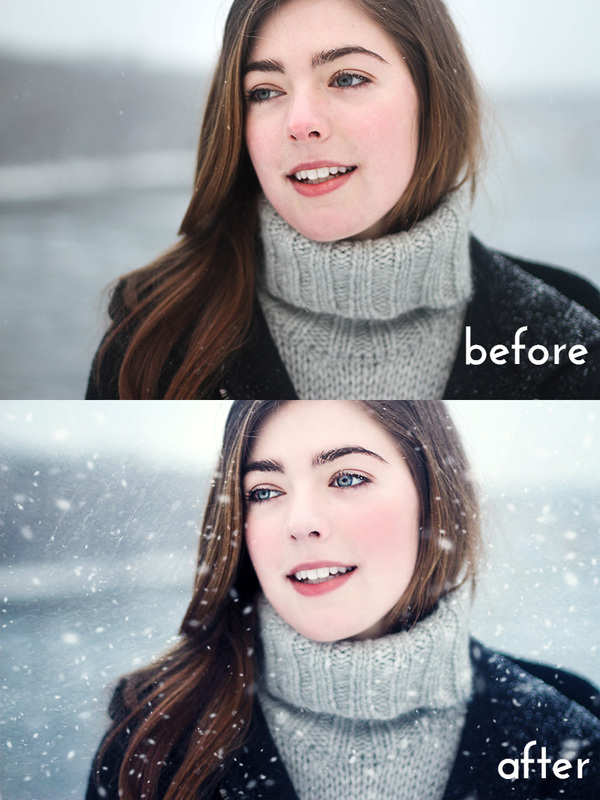 I am working on a new winter retouching action/texture/tutorial that I can't wait to share with you and should be out next week. I think you are going to LOVE it!!! I posted a little preview below of the final edit. And today I have a beautiful fine-art action called "Mulberry Luxe". 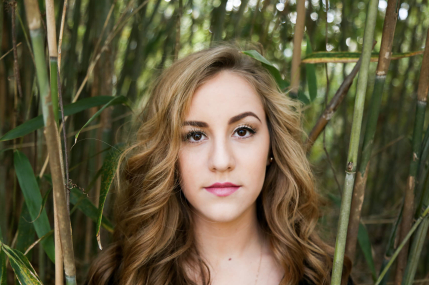 This action adds a subtle warm tint to images and can be adjusted to taste. I ran "Mulberry Luxe" on this portrait. 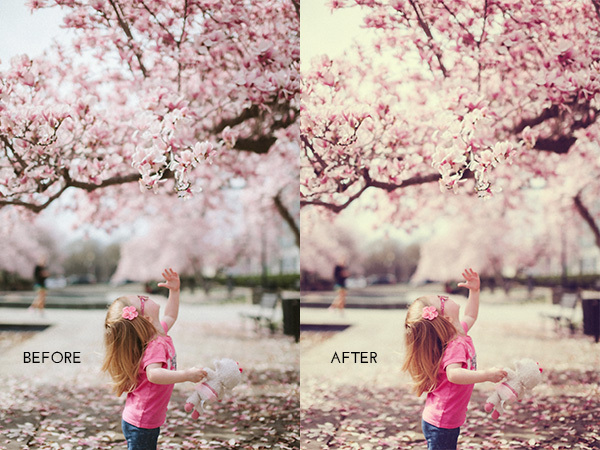 As you can see, it is simple to adjust the opacity of the effect. 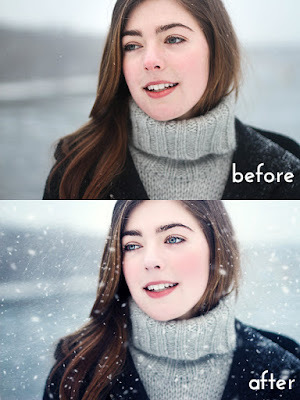 You can also selectively remove it by painting on the layer mask. 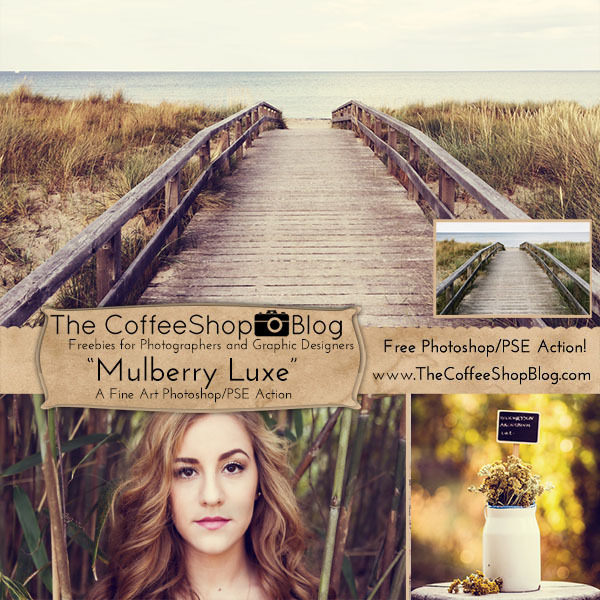 Download the CoffeeShop "Mulberry Luxe" Photoshop/PSE action. So glad you like it TerryD! Thank you for the amazing actions. The link to Moody Monday does not work. It goes back to mulberry-luxe. I just checked that post and the link appears to be working! And this one goes to Mulberry Luxe as it is supposed to. Perhaps try again? Thank you for these amazing actions! Great site. Yes, the link to Moody Monday goes back to Mulberry-Luxe for me as well..